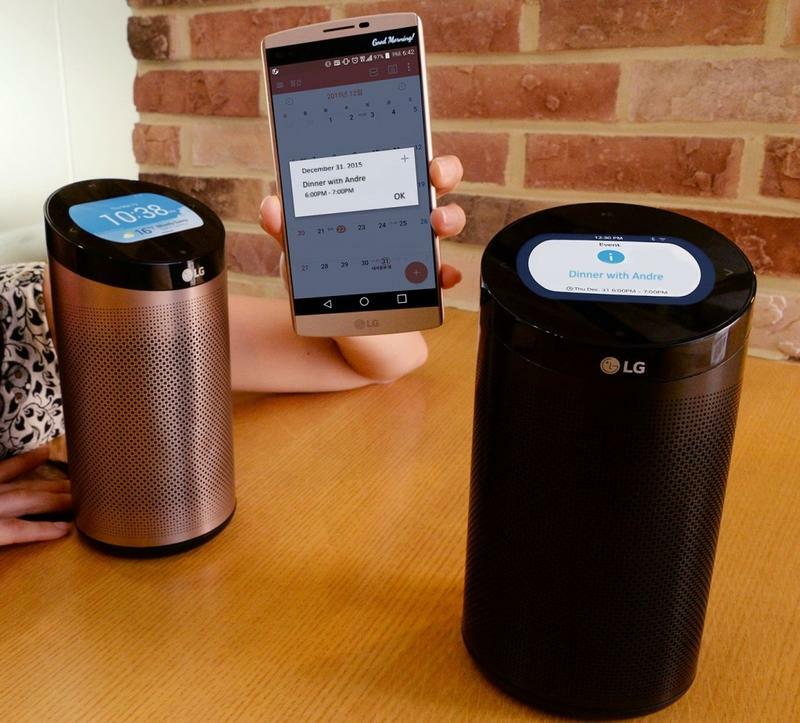 LG on Wednesday unveiled a new smart home hub designed to sit at the center of your house and connect all of your smart home products. The sleek metal SmartThinQ Hub packs a built-in 3.5-inch display and doubles as a Bluetooth speaker. The SmarThinQ Hub is designed to work with as many products as possible. It offers support for Wi-Fi and Bluetooth along with a handful of other connectivity standards. 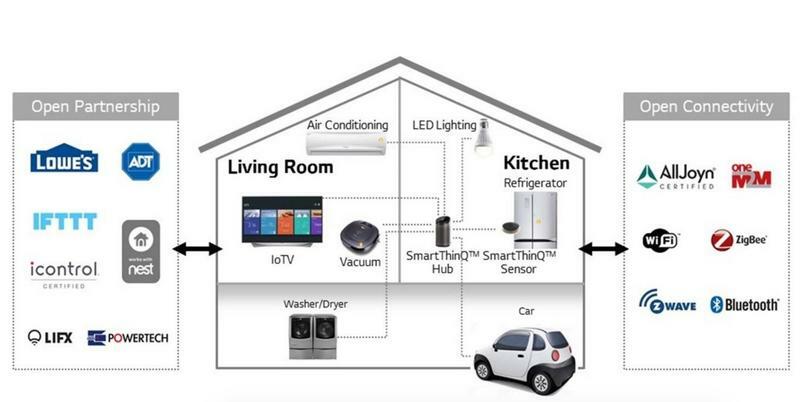 That means it can connect to your smart appliances, security sensors and even your car. The device’s 3.5-inch display automatically pulls up notifications from across your smart home. It can show the weather, remind you of upcoming events in your personal calendar and more. The hub’s built-in Bluetooth speakers can connect to your phone or stream music straight from iHeartRadio. 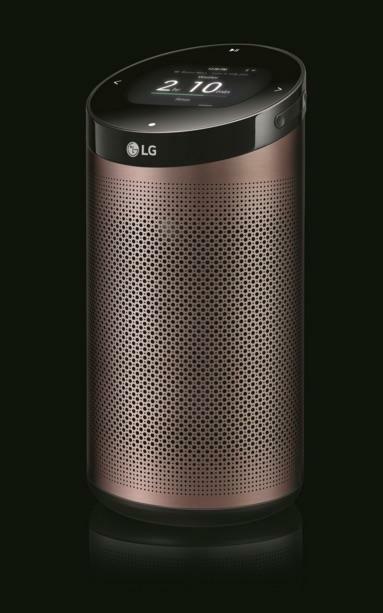 The one big feature it appears to be missing is voice controls, though you can always manage the hub using LG’s SmartThinQ app on your phone. 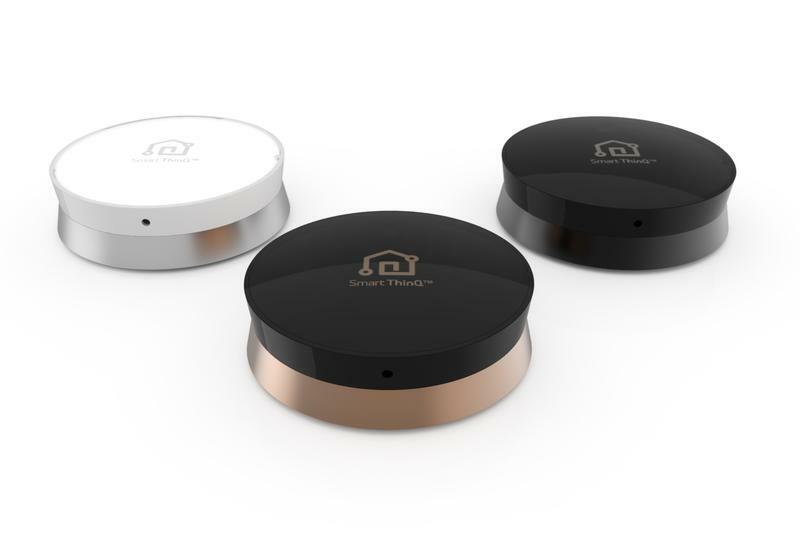 The SmartThinQ Hub will ship in black or champagne gold. LG hasn’t said how much it will cost or when it will be available for purchase, but the device will be on display next week, so we hope to get more details soon.